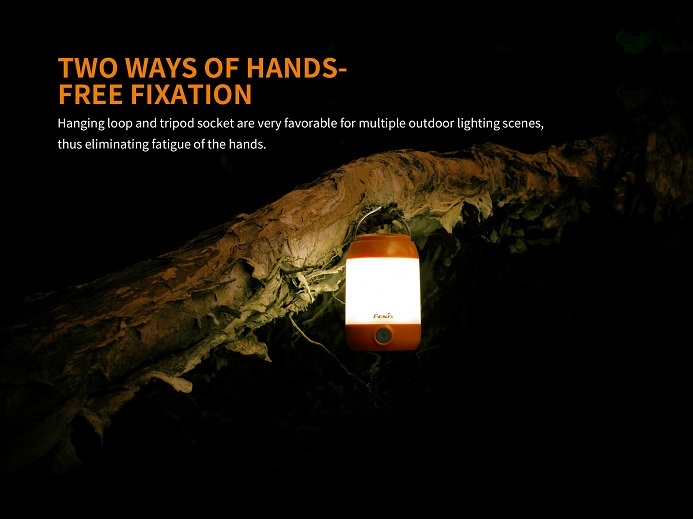 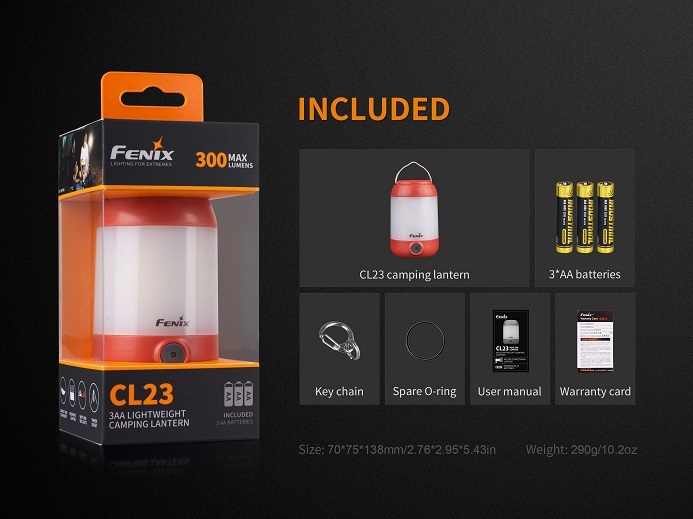 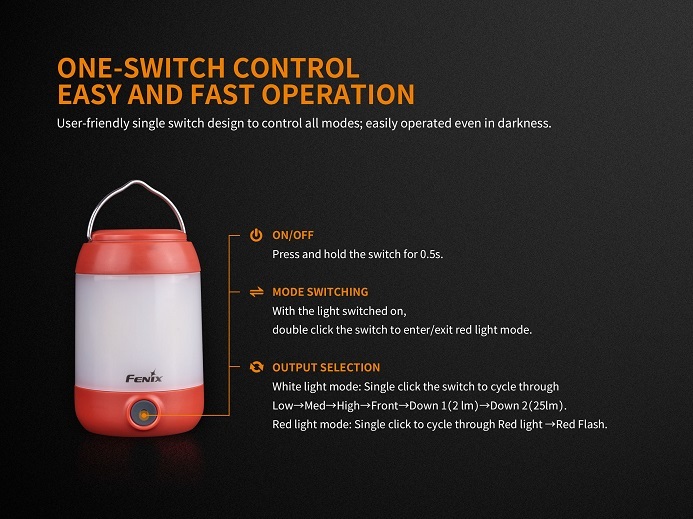 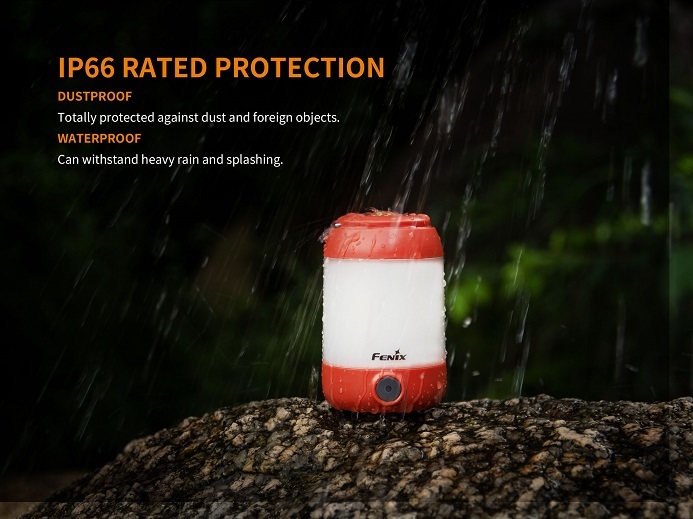 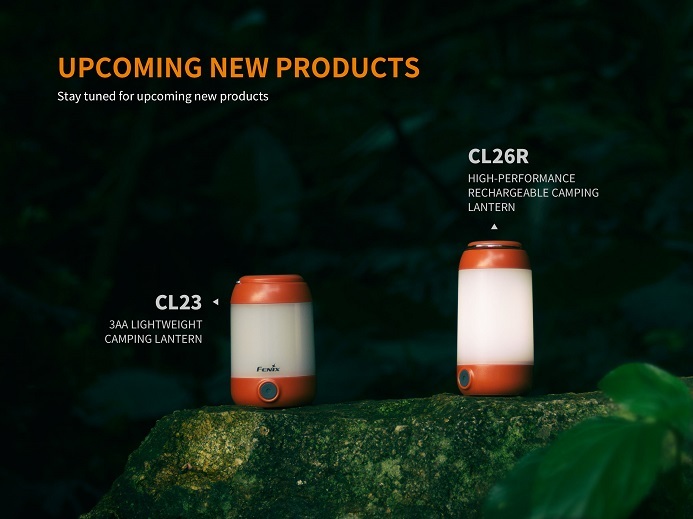 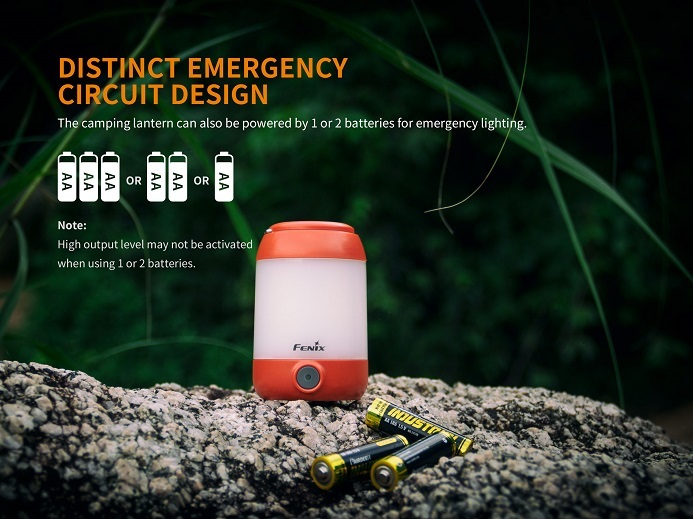 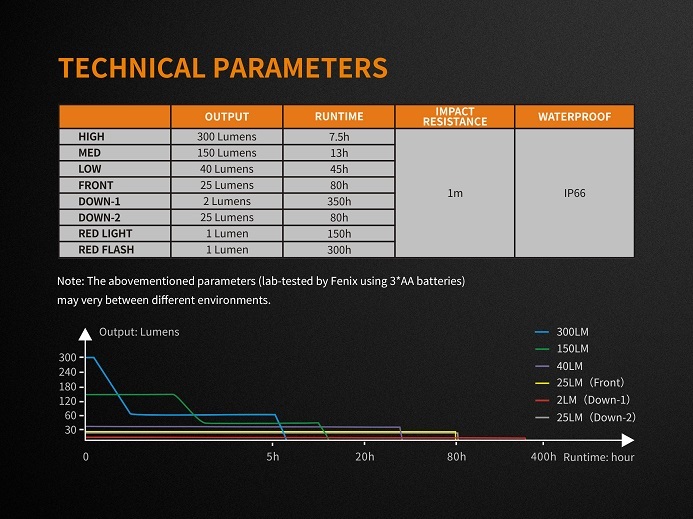 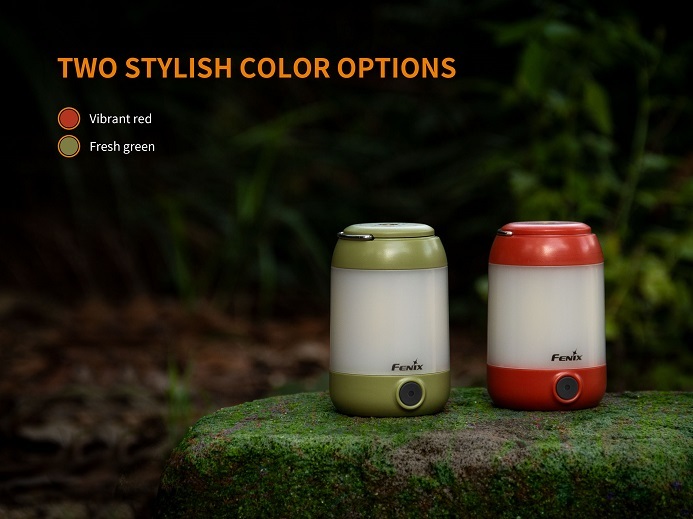 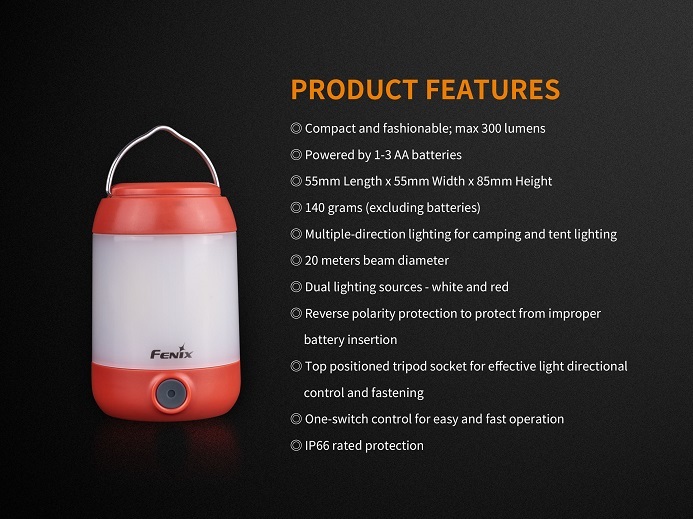 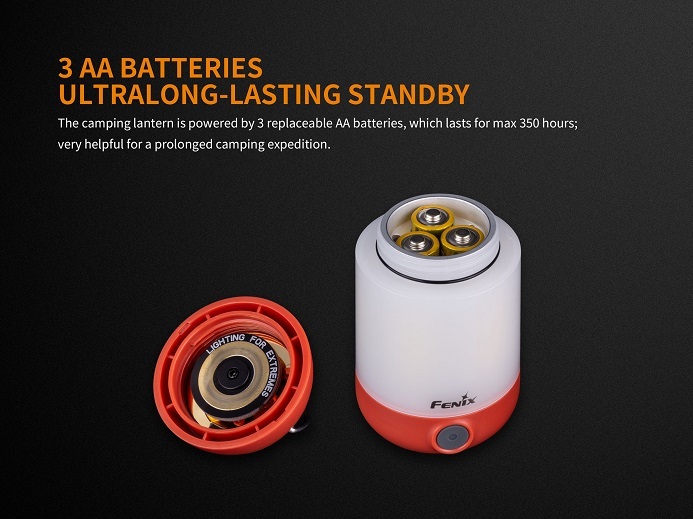 The Fenix CL23 is a multi-directional, lightweight camping lantern powered by AA batteries. 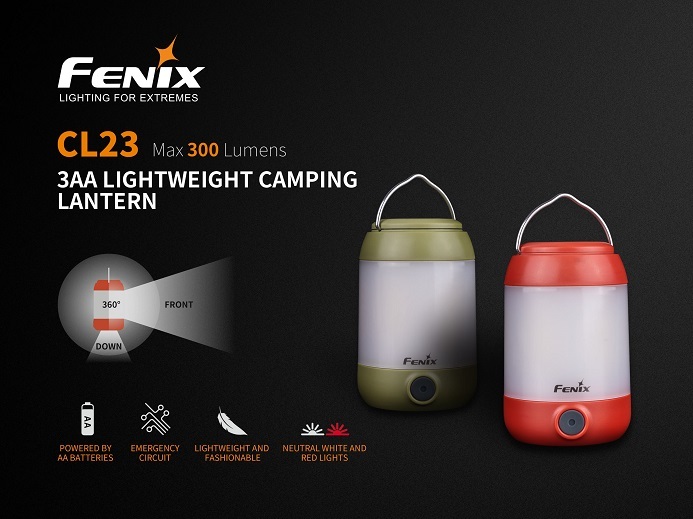 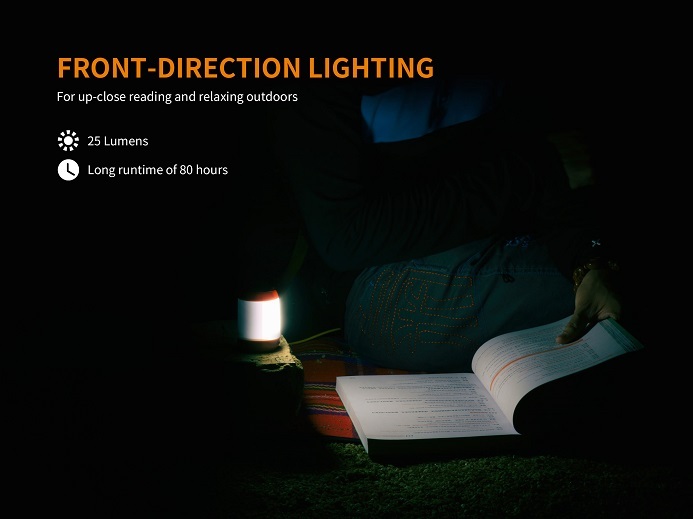 Featuring its compact size and light weight this lantern delivers a max output of 300 lumens helping to meet the needs of everyday camping but also satisfying the weight and size limitations of back country exploration. 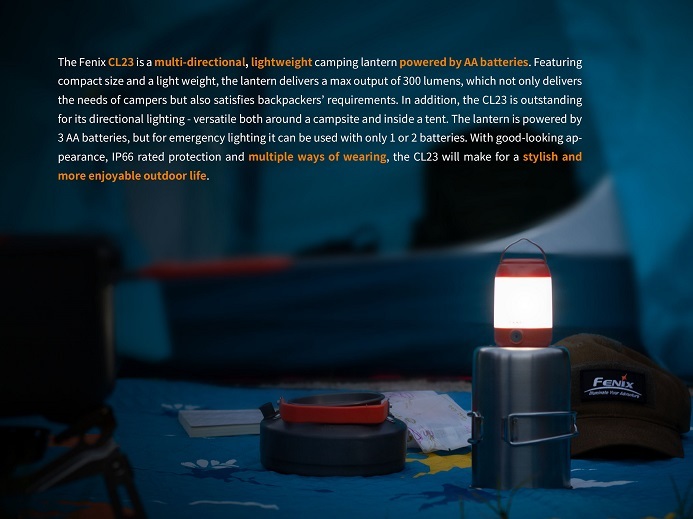 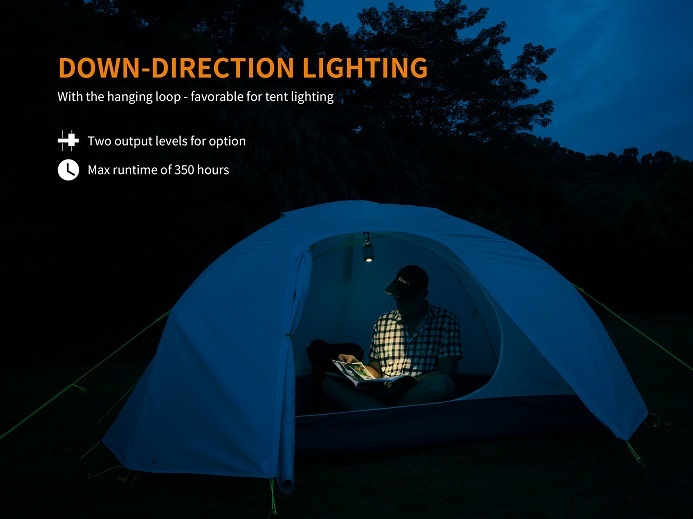 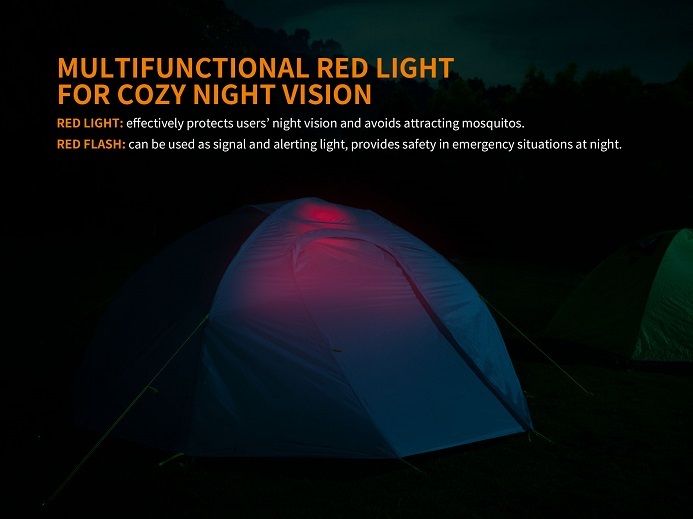 With its multi directional lighting the CL23 is versatile both around a campsite and inside a tent. 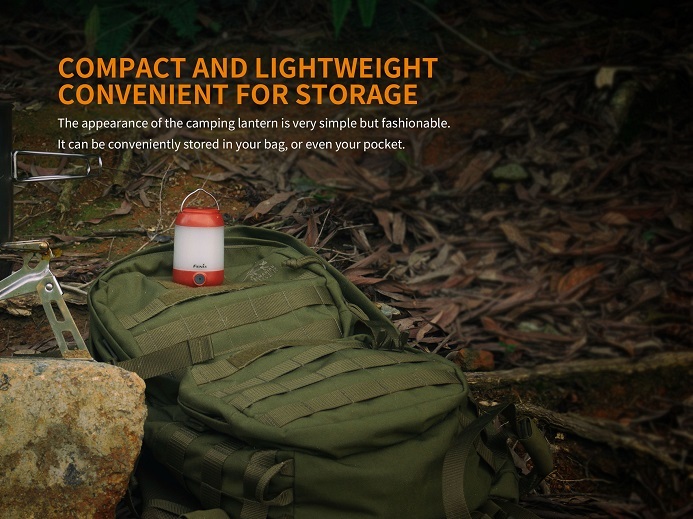 The lantern is powered by 3 AA batteries, but for emergency lighting it can be used with only 1 or 2 batteries. 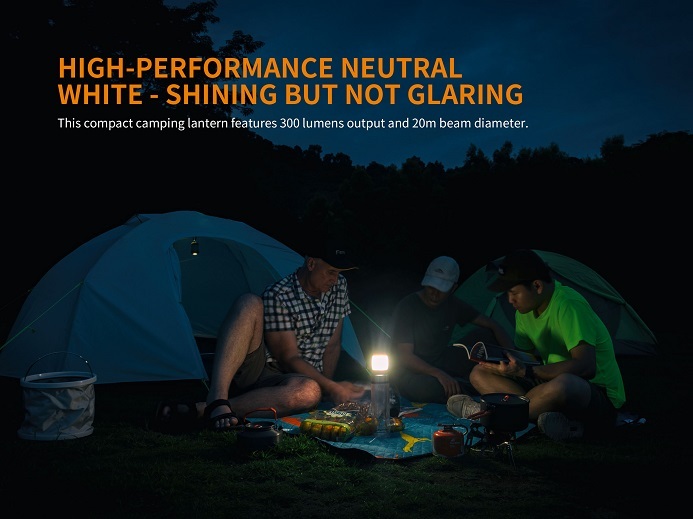 With its attractive appearance, IP66 rated protection the CL23 will make for a stylish and more enjoyable outdoor experience.